What Do Machinist’s Dream Of? “We are not given a dream unless we also have the power to make it happen.” –PMPA President Darlene Miller. I was in the audience when she made that comment at a meeting of students considering their future careers. What you dream is important, because it determines what you have the power to achieve. What do you dream of ? If you dream of an interesting and well paying career, you might want to investigate precision machining. And yes, we can make the stuff that you see in the video in our shops. It is easy for big city editors and academics to broadly dismiss the real issues that employers face as we try to find and hire skilled workers. There are systemic disincentives and cultural issues that are discouraging people from getting the skills that could lead to a great career in precision machining and advanced manufacturing. PMPA President and Member Darlene Miller, President and CEO of Permac Industries in Burnsville, MN was mentioned in INC Magazine’s Latest Article on the Skills Gap. The article shares the success of Darlene Miller’s efforts to jump start the creation of a training program for machinists in her area. “Darlene Miller, CEO and owner of Permac Industries in Burnsville and a former member of the President’s Council on Jobs and Competitiveness, contacted the Manufacturing Institute to develop a fast-track program, Right Skills Now. Area companies worked closely with two community colleges to create a 24-week intensive course, including internship, that launched in October 2012. But the INC Article glosses over some very critical issues in an attempt to poo-poo the fact that “there are issues finding people for specific jobs in specific industries;” and states that in the workforce as a whole there is no skills gap. Issue: Schools are not preparing students for careers in advanced manufacturing. Check.. Lack of shop classes in most school districts. These are facts that we face with most applicants right out of school. Workforce participation rate has never been lower since they started keeping track of it. Why work when you can collect benefits? Our shop owners report that many applicants are just going through the motions since they still have many weeks of extended federal benefits. Also many applicants can’t pass a drug test. One PMPA member told me that they lost 2/3 of their new hires within a year for either drugs or failure to show up to work as scheduled. This is reality. Generous unemployment benefits and their extension provide a disincentive to people to work. Issue: Employers aren’t training. Hogwash. Our shops provide many forms of training to our new hires as well as our established employees. Many provide training in house through ToolingU. Many have arrangements with local schools to provide coursework on premises. Many have tuition Reimbursement Programs. Also, PMPA provides CEU recognition to member company employees who attend association provided training events. 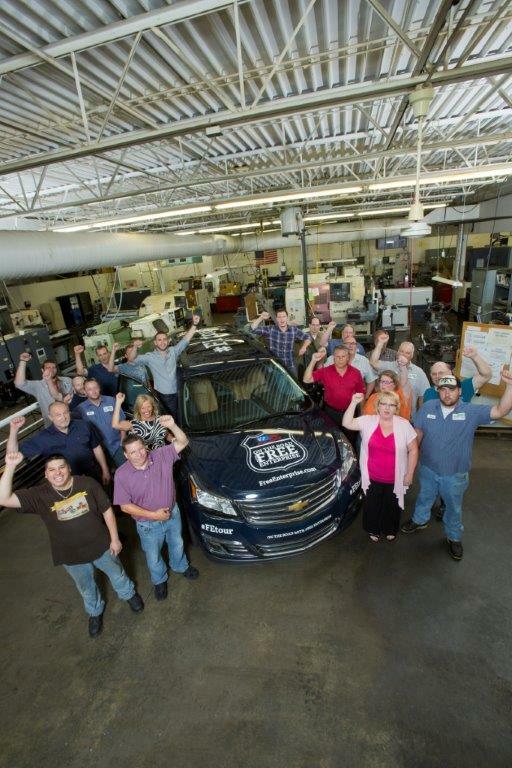 It is easy for big city editors and academics to broadly dismiss the real issues that employers face as we try to find and hire skilled workers.Skilled workers to add value in our advanced manufacturing precision machining shops. But the facts that our shop owners face daily establish that there is a skills gap in our industry. Despite the best efforts of our company managements, trade association, and community colleges to make a difference, there are systemic disincentives and cultural issues that are discouraging people from getting the skills that could lead to a great career in precision machining and advanced manufacturing. What are you doing to address the skills gap? How do you see the skills gap in your efforts to add talent? 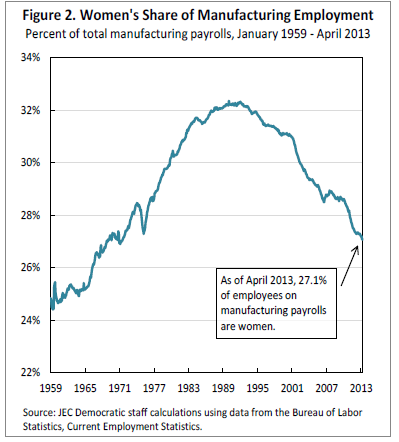 There is no reason that the vast majority of new manufacturing jobs have gone to men, but they have. We need to turn this trend around. We need their talent too. Why has womens’ representation in manufacturing dropped for two decades? PMPA Vice President Darlene Miller testified before the Senate Joint Economic Committee last week on the topic of Women in Manufacturing. As a shop owner, STEP Women in Manufacturing honoree, and member of the President’s Job Council, Darlene has some real world insight into the issue. 2) Equipment needs to be current, not old and outdated. We have high tech $400,000-$500,000 equipment per machine. 3) We really need really excellent math and problem solving skills; we need to tell the Schools what those are. 4) We need to get into middle schools to engage female students at a younger age to potential careers. We were not surprised that the Manufacturing Institute recently selected PMPA member and 1st vice president Darlene Miller to be an inaugural STEP awards honoree. 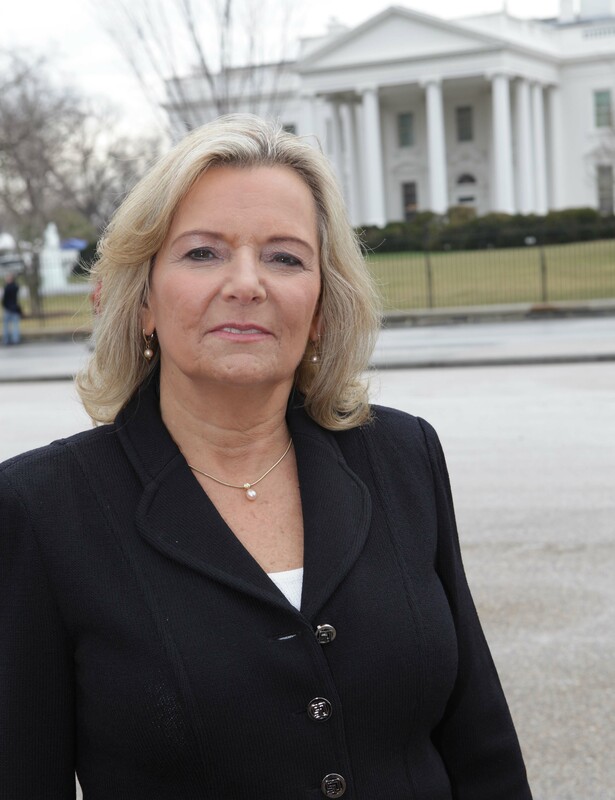 Permac Industries’ Darlene Miller visits the White House Thursday February 24, 2011. Darlene’s leadership success reaches across the country and across organizations as she personally mentors at risk young women through Hope for Tomorrow, served as a member of the President’s Council for Jobs and Competitiveness (PCJC), and founded the Right Skills Now program to help meet the need for trained high skill workers in advanced manufacturing. She serves on a number of important committes for the U.S. Chamber Small Business Council, and is a frequent invitee, and presenter at various policy forums including the Clinton Global Initiative, The Atlantic Council and others. She promoted the nationwide adoption of the Right Skills Now training program and supported the creation of the 10,000 Engineers program, created to spur engineer retention by providing student internships. She advocates tirelessly for NIMS certifications and a credentialed workforce. She continues to work with additional schools across the company to make Right Skills Now readily available to potential machinists. Darlene was named Small Business Person of the Year by The U.S. Chamber of Commerce in 2008, and the SBA in 2006 currently serves as Vice President of the Precision Machined Products Association, and was selected by her peers to be the association’s first female President in 2014. We are proud to see our vice president and member Darlene Miller recognized for her efforts to promote manufacturing in North America. To promote manufacturing as a career. And to be recognized for her work at the national level to make a difference in the lives of talented but unemployed persons who are- thanks to her work with Right Skills Now- finding a career in advanced manufacturing. 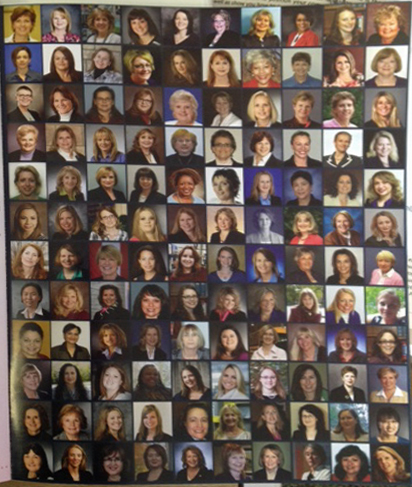 PMPA extends our congratulations to Darlene Miller. And to the thousands of other individuals like her that are trying to make a difference in advancing our craft, our employees, and helping all find their highest and best use through careers in advanced manufacturing.